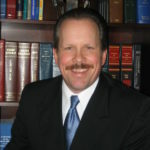 Joe has over 29 years of experience, and has worked for a number of prominent civil litigation firms in Western and Central Pennsylvania, as well as serving as staff counsel for General Accident, AIG, and PMA (where he was the Supervising Attorney for the Pittsburgh Staff Counsel Office). Joe also previously served as the Solicitor for the Office of the Blair County Sheriff for 5 years. 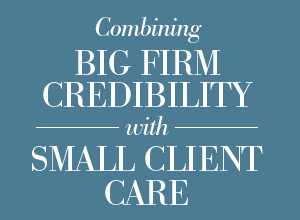 Joe’s practice areas include employment law (including workers’ compensation, wrongful termination, workplace discrimination and harassment, employment contracts, restrictive covenants, employee handbooks, workplace mediation, the ADA, FMLA, and PA wage & hour law), civil litigation in both state and federal courts (including contractual liability, products liability, premises liability, automobile liability, property disputes, medical malpractice, construction litigation, and environmental litigation), alternative dispute resolution (including binding and non-binding mediation, arbitration, mini-trials, and settlement conferences), contract law (including negotiation, review, formation, execution, and enforcement), business formation and succession planning, insurance law, and real estate transactions.